You have put up with it long enough, and now you are looking for a solution to hair loss and dullness. The answer lies with Kaya Skin Clinic's all-round therapy to rejuvenate your scalp and hair. If your hair is dull and dry, it breaks off, and you also experience hair loss, it’s time to stop relying on the suggestions of your friends and family. You need a comprehensive hair care remedy that stops hair damage dead in its tracks. It’s time to consult the experts. Kaya Skin Clinic can help you with their holistic approach to hair care. 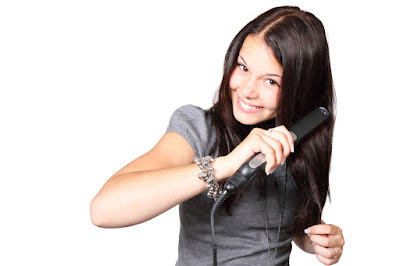 Your scalp and hair need serious attention if you want to prevent further hair loss and damage. Kaya hair care experts systematically diagnose your condition and pick the perfect treatment for your hair woes. Once the therapy session is completed, you receive expert advice on how to prevent this condition from recurring. This includes hair care tips and suggestions on Kaya products that enhance the health of your hair. 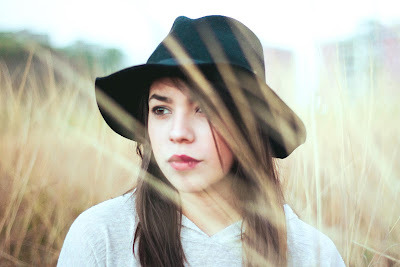 Dull hair is usually caused by external factors like exposure to sunlight and pollution, and other factors like lack of nutrition and regular hair care routines. Kaya Skin Clinic’s Ultimate 360° Hair Elixir Therapy is designed to provide a complete treatment, targeting the causes first and then focusing on the nourishment of your hair. An overall treatment that tends to your scalp, hair roots, and hair shafts is provided. 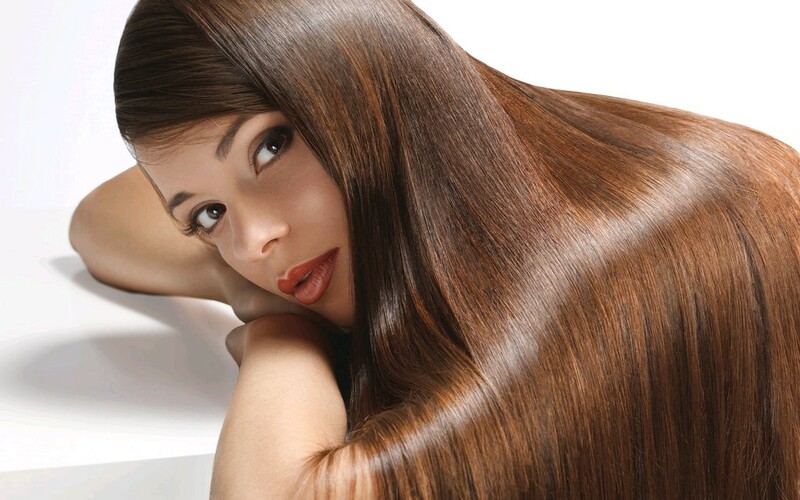 This therapy focuses on the strengthening of hair roots and the promotion of healthier hair. It also addresses other factors like sebum control and aging of the scalp. Ultimate 360° Hair Elixir Therapy treats under-nourished & lifeless hair methodically, by combining hair and scalp therapy, hair applications, and nutritional supplements. It focuses on strengthening and nourishing your hair roots and shafts, breathing new life into it and bringing back the volume and silky texture of your hair. Dandruff is hard to treat. 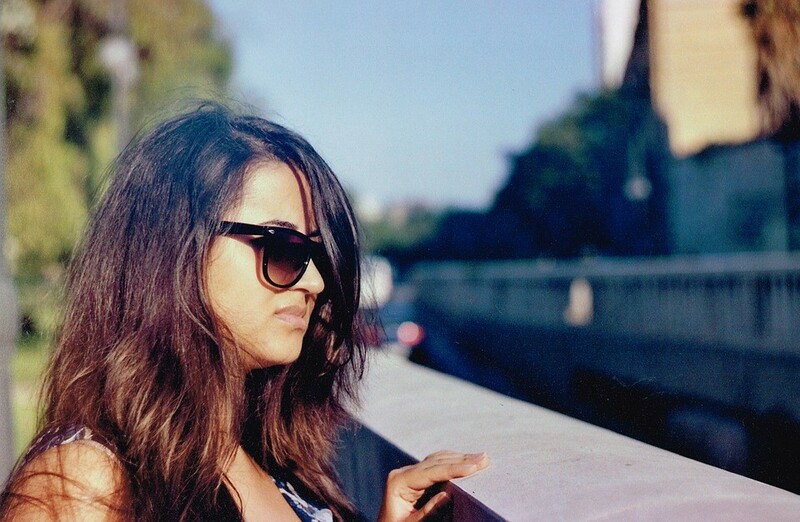 You may have tried many commercially available anti-dandruff shampoos and oils. But the problem persists. Get expert help; try dandruff treatments at Kaya Skin Clinic. Itchy scalp, flaky skin—dandruff is not just a skin and hair condition, it can also cause social embarrassment. These are just some of the probable causes. Whatever the cause, a good treatment can help control it and restore scalp health. At Kaya Skin Clinic, dermatologists and therapists work to diagnose the cause, then provide the appropriate therapy for it. 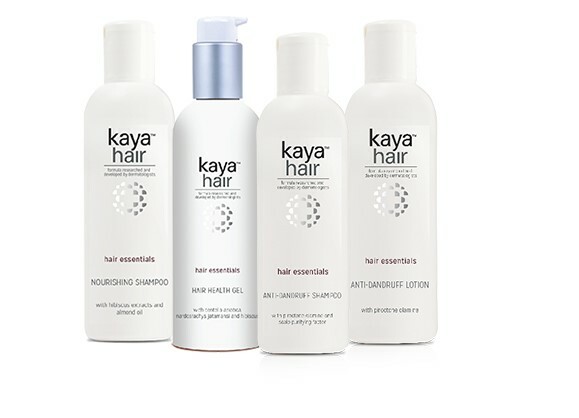 Kaya Scalp Purify and Balance Therapy uses special scalp cleansing products and a selection of natural oils that revitalize your scalp, and make your hair soft and silky. It helps cure flaky skin and itchiness caused by dandruff, and maintains hair and scalp health. This treatment makes use of a specially formulated shampoo, the Kaya Anti Dandruff Shampoo enriched with Scalp Purifying Factor. You can also buy this shampoo and use it on a regular basis to prevent the recurrence of dandruff on your scalp. Do you feel lost whenever you look at yourself in the mirror? You probably find yourself looking much older than your real age, thanks to the wrinkles and spots on your skin. 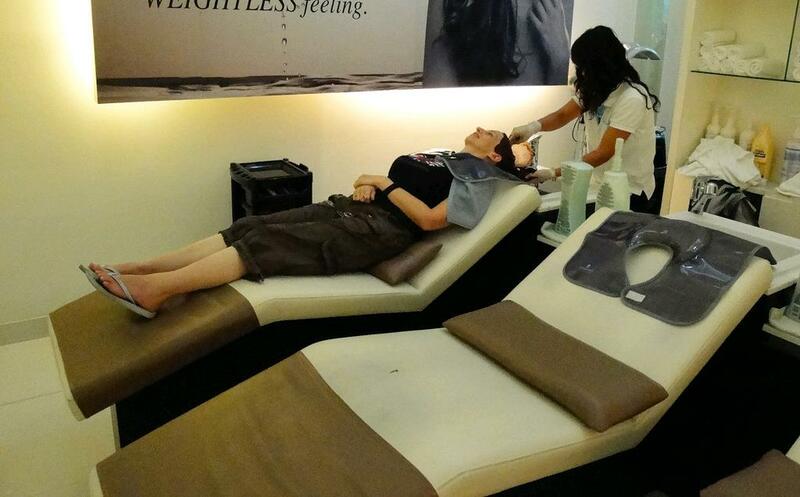 With the help of Kaya's Derma Regen 4 Layer Therapy, you can easily enjoy anti-aging and look younger once again. When it comes to facial skin problems, no reason can be as large as the sun itself. The UV rays of the sun can harm your skin in several ways. It can make you look darker, older, and your skin can be filled with spots and fine lines. Choosing a good facial, such as Kaya's Derma Regen 4 Layer Therapy, can easily help you overcome all such worries. With the use of natural seaweed extracts, you will soon witness a firmer rejuvenated skin. 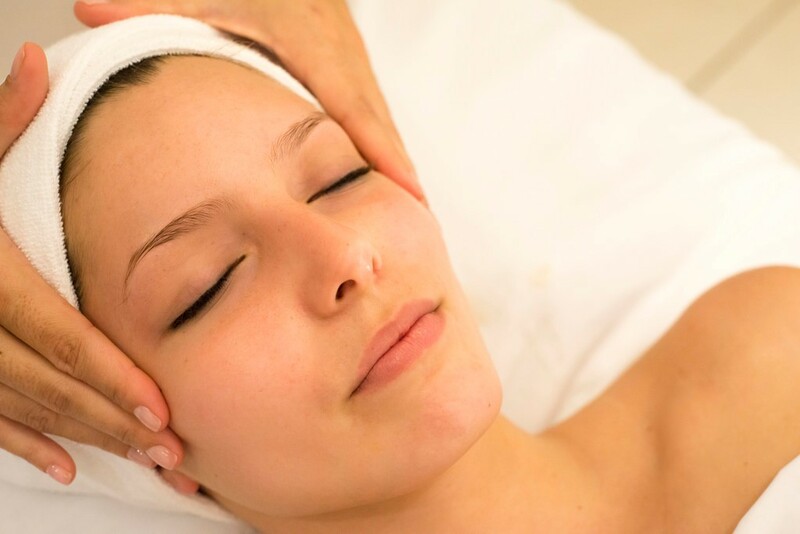 Pampering your skin can make it get back its lost softness and brightness almost immediately. Kaya's Derma Regen 4 Layer Therapy is basically a 4 stage process. The first stage or layer involves the use of seaweed filtrate on your face. This is an extract from freshly harvested seaweed. It goes a great distance in moisturizing and softening the skin of your face. The next layer or stage involves the use of Kaya Signature Massage using a specially made creamy hydrating formula. This assists in improving the elasticity of the skin. 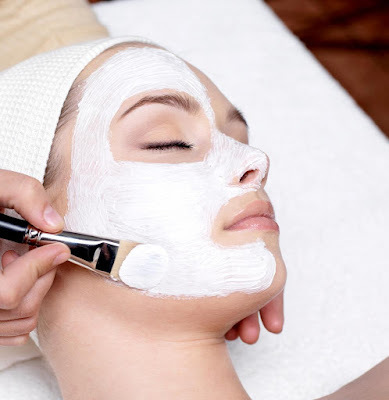 The third layer or stage is when a seaweed mask is applied on your skin. This has a soothing and cooling effect on your skin and also hydrates the skin. This mask also improves the clarity and skin tone. Finally a mineral mask is applied on top of the seaweed mask. This mineral mask generates warmth on your skin in order to enable it to absorb the benefits of the seaweed mask. Together, this rejuvenates your skin and also makes it firmer and improves the skin tone. This machine-free facial starts off with a traditional cleansing process followed by a specially-made honey and almond scrub. The evident improvement to your skin after the facial will surely leave you feeling more confident. It’s no secret that hair requires care and unless you take good care of your hair, hair fall will be a regular phenomenon and your hair will lack its natural lustre. Kaya in an effort to help women with undernourished hair has come up with the Hair Health Boost System, consisting of Kaya Ultimate 360° Hair Elixir Therapy and a number of Kaya’s hair care product. Let’s have a look at it in detail. Offering a perfect blend of nature and technology, this therapy makes use of phytonutrient extracts, nourishing oils, minerals, vitamins, and plant peptides that go deep inside your scalp and nourish the roots of your hair. This also prevents hair fall and makes your hair resistant to breakage. It has a superb volumizing and strengthening effect on your hair and gives it an instant shine and glow. It has a mild fragrance and has hibiscus extract and almond oil. While almond strengthens your hair and prevent breakage, hibiscus makes your hair shine. 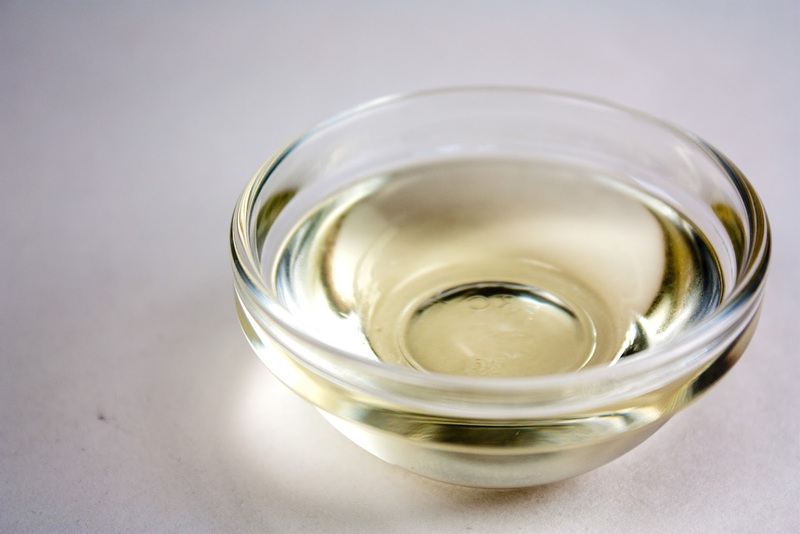 Loaded with vitamins, minerals, and protein, this nourished your scalp and reduces hair loss. It goes gentle on your scalp and contains Piroctone Olamine, which is an extremely useful anti dandruff agent. It eliminates Malassezia furfur, the microbe that causes dandruff. There is algae and seaweed extracts as well that soothes your scalp and regulates sebum production. Vitamin B5 keeps your scalp and hair moisturised. Containing OT complex, this lotion effectively controls dandruff and gets rid of itching and scaling. All these products are highly effective like all other Kaya products and are available online as well. Your hair used to be your crowning glory. But then you grew up and something changed. Now, even when you have a good job and a better lifestyle, your skin and hair are drastically affected by the polluted air, heat, and dust that prevails the city. Experts at Kaya Skin Clinic first identify the root cause before deciding the best treatment for you. Dermatologists examine your scalp and hair to diagnose and find the best process to alleviate your hair problems. Kaya Skin Clinic has a whole set of hair care treatments. You can choose the best option that suits your condition as well as budget. Ultimate 360° Hair Elixir Therapy is the optimal solution for you as dull lifeless hair requires treatment all the way from the root to the tip. ➢ You are also given instructions to take proper care of your hair at home, using the right products for your hair, and catering to its nutritional needs with the right diet and nourishing supplements. Consult the experts, and opt for a complete treatment, if necessary. Once the treatment is done, make sure you keep up with the follow-up sessions as advised. Kaya Skin Clinic’s Hair Care treatments are designed to cater to various conditions like root strengthening, treating under-nourished hair, and general hair health boosting treatments. This combination of therapies and natural products can easily prevent hair breakage and rapid hair loss. 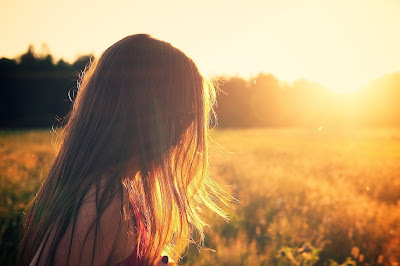 According to several studies, one of the most dangerous enemies of our skin is the sun. It is responsible for more than 90% of the skin problems and the effect is more when you have sensitive screen. Use Kaya's Sunscreen for Sensitive Skin for the all the protection you need, and say goodbye to all your skin problems. The harmful rays of the sun can create havoc on your screen and result in dark spots, dehydration, wrinkles, and even skin aging. You probably thought it’s okay to not apply sunscreen every day and regretting your hasty decisions in those days. However, it’s still not very late and you can prevent your skin from getting further damaged. All you need to do is use effective sunscreen solution, one being Kaya's Sunscreen for Sensitive Skin every day before stepping out in the sun. It works as a shield against the rays of the sun and protects your skin from their harmful effects. Kaya's Sunscreen for Sensitive Skin not just protects your skin from the harmful effects of the sun rays, it also keeps your skin hydrated. It spreads evenly across the entire skin and leaves behind a matte finish and works as a moisturizer too. This helps your facial skin glow the entire day and make you look fresh and young. Kaya's Sunscreen for Sensitive Skin—especially made for people with sensitive skin is completely perfume free. 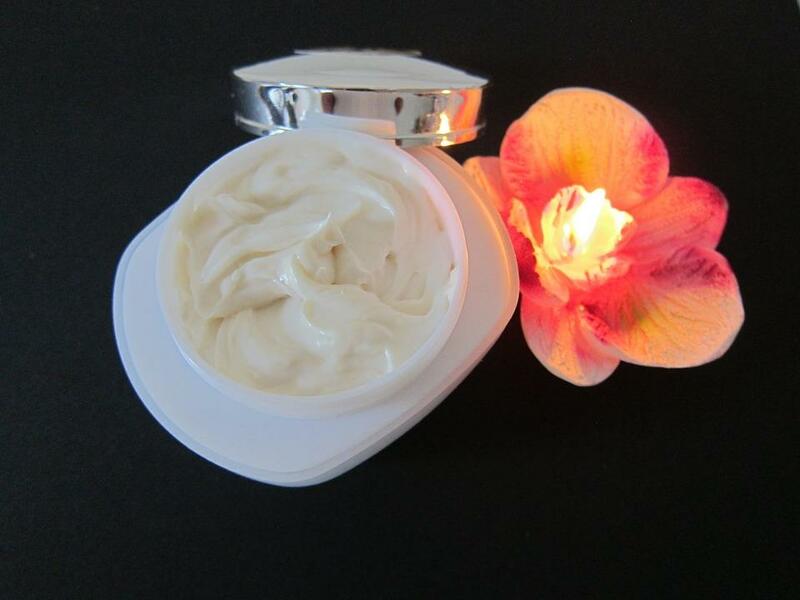 The non-greasy and lightweight formula of this cream is what makes it different from all other products in the market. 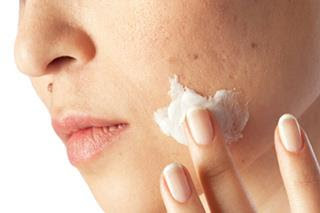 In order to get the most out of the product, it is highly advisable to apply it minimum 20 minutes before going out, this ensures that the cream gets properly absorbed into the skin. The ingredients used in Kaya's Sunscreen for Sensitive Skin ensure that no harm to your skin and gives it a natural glow. Dirt, dust, heat, the harmful rays of the sun damage your skin and make it dull. Having a wedding to attend and need an instant glow on your face? Go for Kaya Insta Brightening Micro Mask Plus to rejuvenate your skin and flaunt a beautiful you. Face wash, moisturizer, and nourishing creams are probably some of the products you use to keep your skin healthy. These usually are time-consuming and offer results only with regular usage. There are days when you need a product that would offer instant results—Kaya Insta Brightening Micro Mask Plus. Whether you’re going on a date or for an interview, a dull and tired-looking face with dark circles and under-eye bags will fail to make the right first impression. A late-night party which you couldn’t miss or the stress of some ongoing project, all tends to leave their visible marks on your face and with no time to spare for an elaborate facial treatment, Kaya’ s Insta Brightening Micro Mask Plus is just what you need. Let’s have a look at it in detail. For best results, Leave the mask on for 20 minutes, and then rinse off with water. It uses Micropatch technology to deliver the actives into the skin. The Micropatch molecular mesh continues to deliver the ingredients into the skin long after you have rinsed off your face, so the glow lasts for a longer time. Known to offer instant results, the Kaya Insta Brightening Micro Mask Plus is a perfect choice for all those busy women who hardly get the time to visit the parlor. Use it yourself for a younger and beautiful looking skin.